There are few things in life more enjoyable and calming than curling up with a great book and cup of coffee. 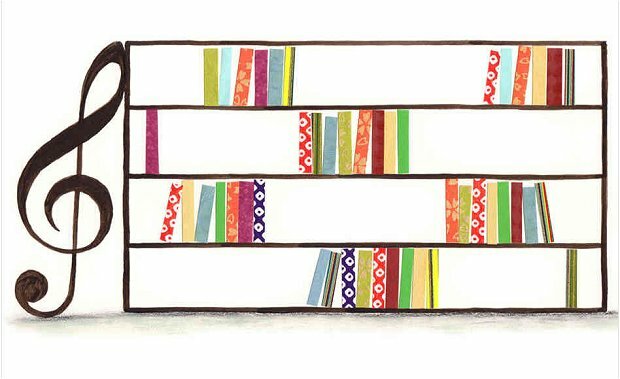 With so many amazing books out there, it can be difficult and overwhelming trying to pick the right one. 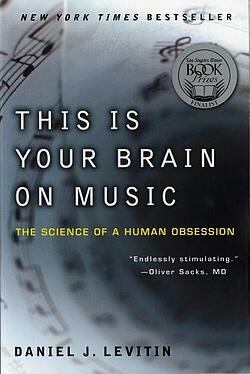 Here are five highly successful and well-received books focusing on music. Grab one – and your coffee – and give your creativity a little nudge. The mixture of science and creativity is the beauty of Daniel J. Levitin's This Is Your Brain on Music: The Science of a Human Obsession. Levitin discusses how music is perceived by us and those around us, how and why musical tastes form, and what it takes to make a great song. He approaches this all from a scientific perspective, resulting in a compelling book from start to finish. Featuring in-depth interviews with some of the world's greatest songwriters, Songwriters On Songwriting offers an inside look into the process and meaning behind well-loved tunes. 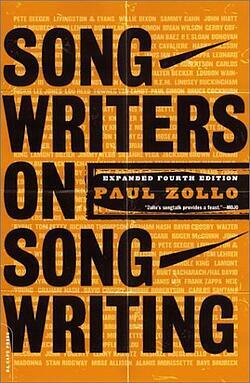 Artists such as Bob Dylan, Bruce Cockburn, Frank Zappa, Neil Young, and Paul Simon talk with Zollo about their songwriting habits. With an easy-to-use artist index, Songwriters On Songwriting is nice to read the whole way through and useful if you're looking for a particular artist to inspire you. The essential guide to the music industry, All You Need to Know About the Music Business is in its eighth edition. The book covers every topic from changes over the past two decades to music lawyers, marketing your band, and how to be successful in the music industry. 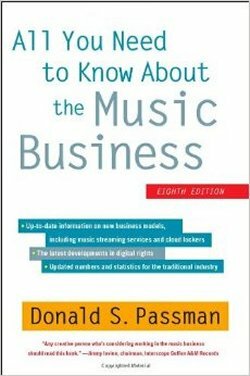 As one of the top music lawyers in the US, Donald Passman's advice is worth the read. 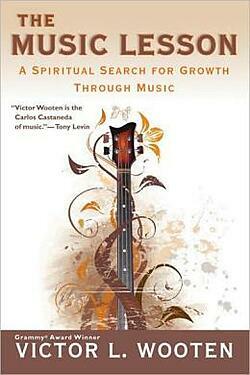 Written by Grammy-winning, legendary bassist Victor L. Wooten, The Music Lesson tells the story of a struggling young musician who meets a philosophical teacher. The teacher guides the student on a spiritual journey, teaching him the gifts of life through music. This is the perfect book for finding motivation and strength. 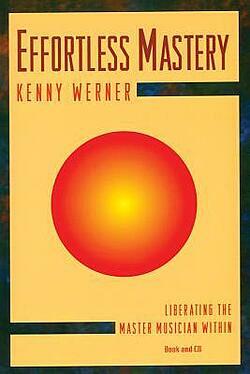 Acclaimed jazz pianist Kenny Werner released Effortless Mastery in 1996 and has since become a classic in the jazz world. Werner tells his life story and experiences in connection with the exploration of creativity. Providing detailed and practical ideas, the book aims to help the reader move towards gaining greater skills and confidence. What's the most inspiring book you've ever read? Let us know in the comments below! Kathleen Parrish is a singer and songwriter from Seattle, WA. While she specializes in lyrics, she enjoys writing short stories, poetry, and journalism. For more information, please visit www.kathleenparrish.com.